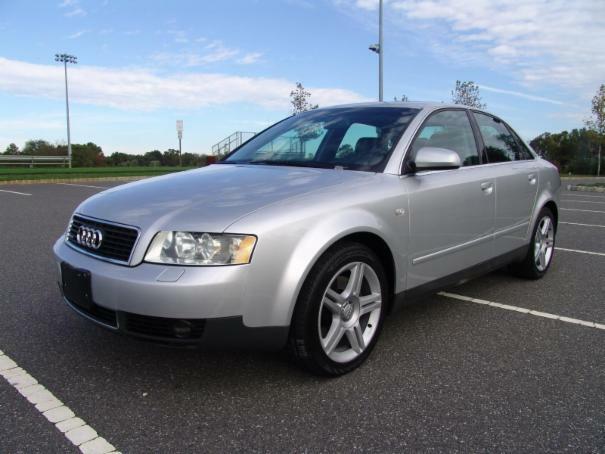 2003 A4 3.0L in excellent condition. No accidents, no paintwork. very hard to find Audi in this kind of condition. Everything works as it should. 17inch rims with Continental tires.